When Cassie & Chuck first approached us, it was a little unorthodox for us. You see we met Cassie in person while Chuck was through a long distance call from North Carolina, USA! 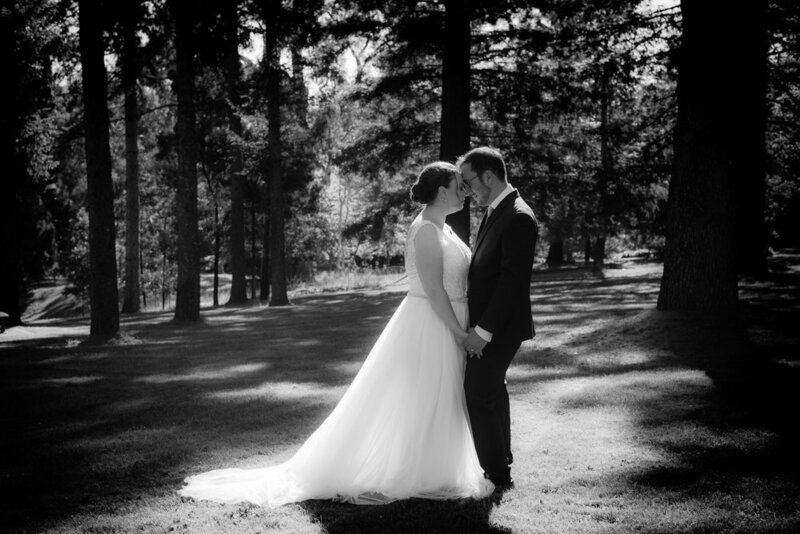 This is the story of how love knows no bounds, let alone time zones or international borders! 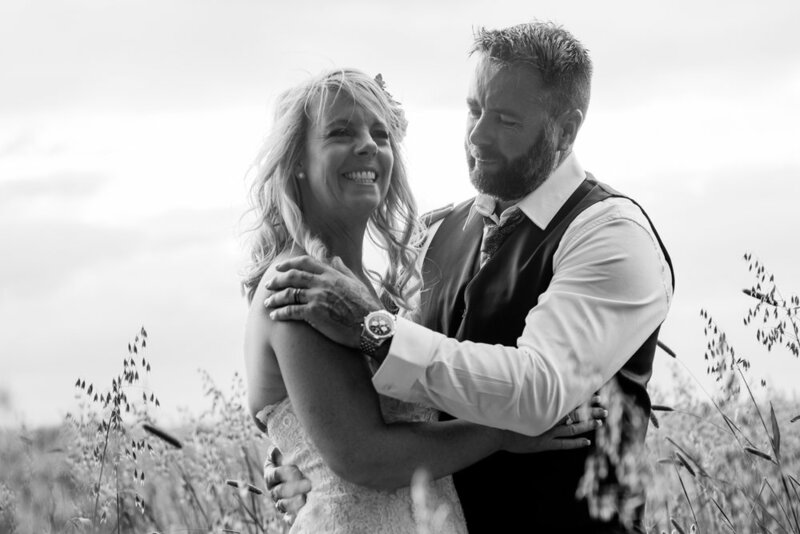 We love farm weddings! 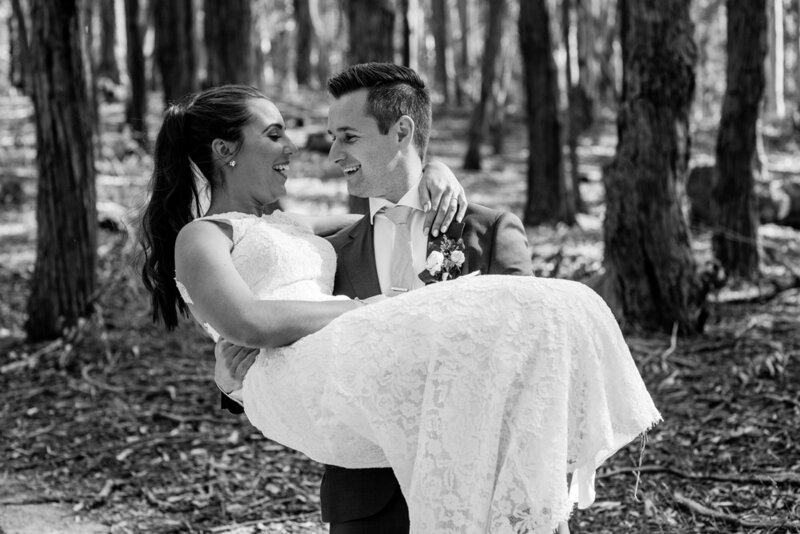 Maybe that’s just the country coming out in us but it’s familiar territory, and when Jess & Dan invited us to Rowanston On The Track in Glenhope to capture their day for them, we got a little bit excited!